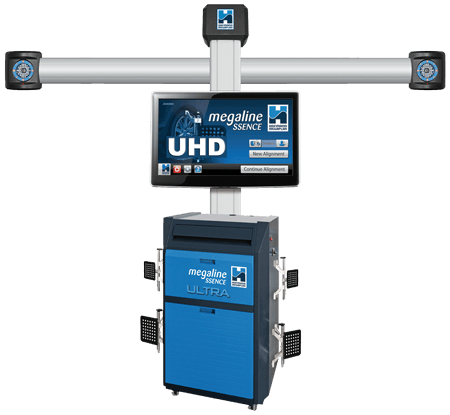 Hofmann Megalign Ssence ULTRA with Tread Reader in a Package. 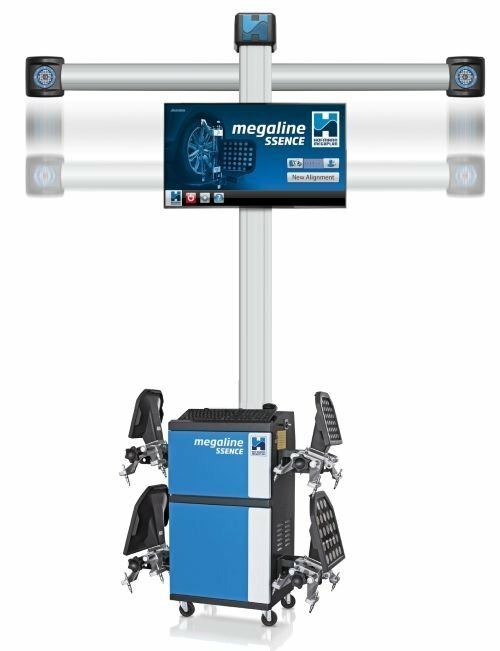 The Ssence ULTRA from Hofmann Megaplan is very similar to the megaline Ssence but includes the "Tread Reader" Package as standard. 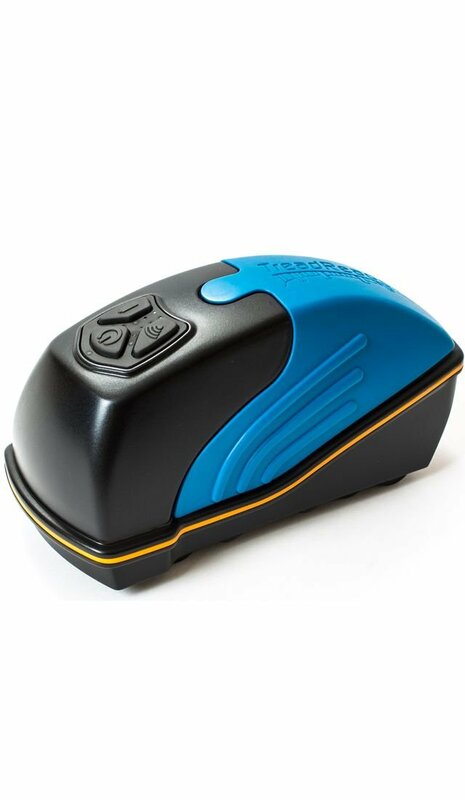 "The TreadReaderTM" Hand Held scanner is a compact and lightweight device. It is quick and easy to use and eliminates any errors associated with manual depth gauges. The scanner is positioned on one edge of a tyre and operated by sliding it across the tread face. 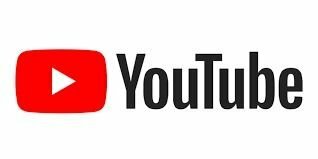 Accurate tread depth readings for tyres of all vehicle types, such as passenger cars, LCVs, HGV, buses, and trailers, can reveal badly worn or unevenly worn tyres symptomatic of problems such as wheel misalignment or worn suspension. 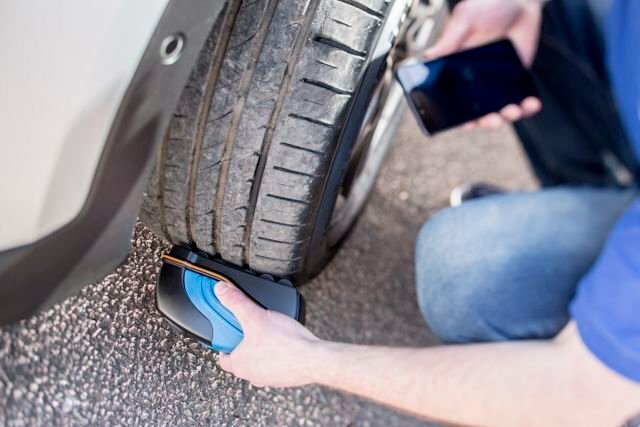 Colour coded 3D scans enable tyre replacement at the optimum time to maximise tyre safety and present revenue opportunities to the trade from increased tyre sales or service hours. 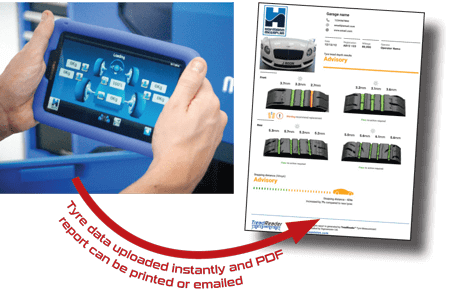 Simply pass the scanner across each tyre and get immediate results enabling you to show your customer quite simply what is required. The Ssence ULTRA is a super advanced alignment system, fast simple and ideal for those customers looking to invest in the most advanced wheel alignment capability available on today's market. 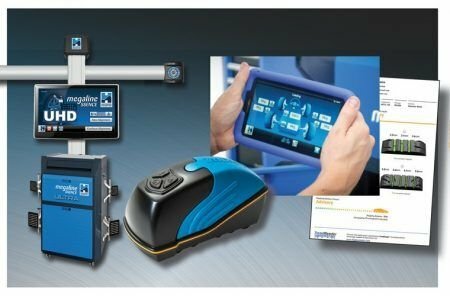 The software has been designed to make life as easy as possible for the operator, minimising unnecessary procedures commonly found on other, similar systems. 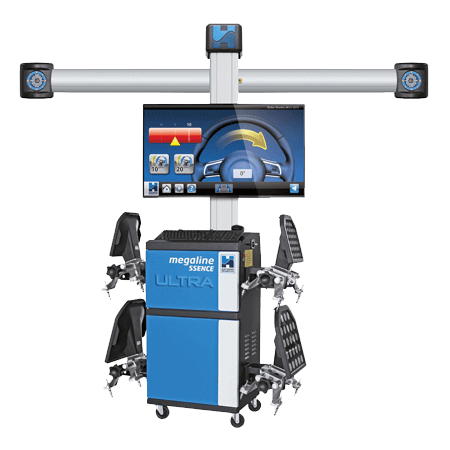 You can be sure in the knowledge that this product once installed will guarantee you thousands of pounds in valuable extra revenue, in addition, by investing in the Ssence 600 your workshop will be up to date at the cutting edge of wheel alignment geometry. A nice option with this machine is the megaTab portable handheld display. Special Offer Cash Price of £12,750.00 + vat. or £48.20 + vat, per week per week based on a 5 Year Lease/Buy scheme. 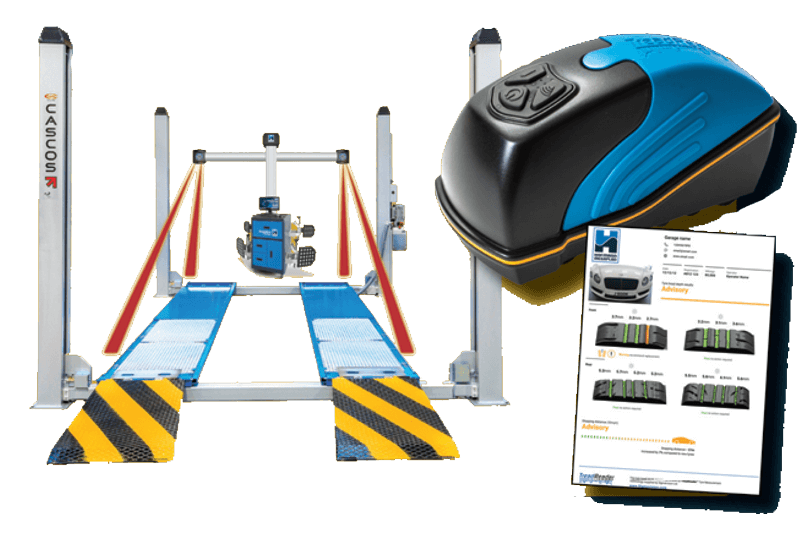 Package includes the unique hand-held Tread Reader Package. 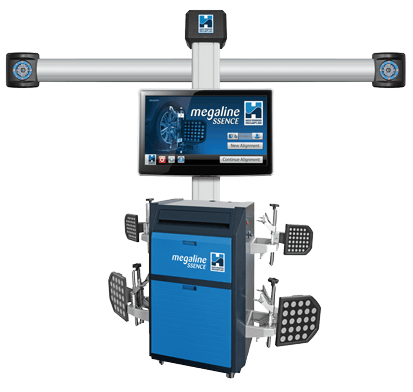 Click here to see the "Megalign Ssence ULTRA" in action. What if I havent got a wheel alignment lift? 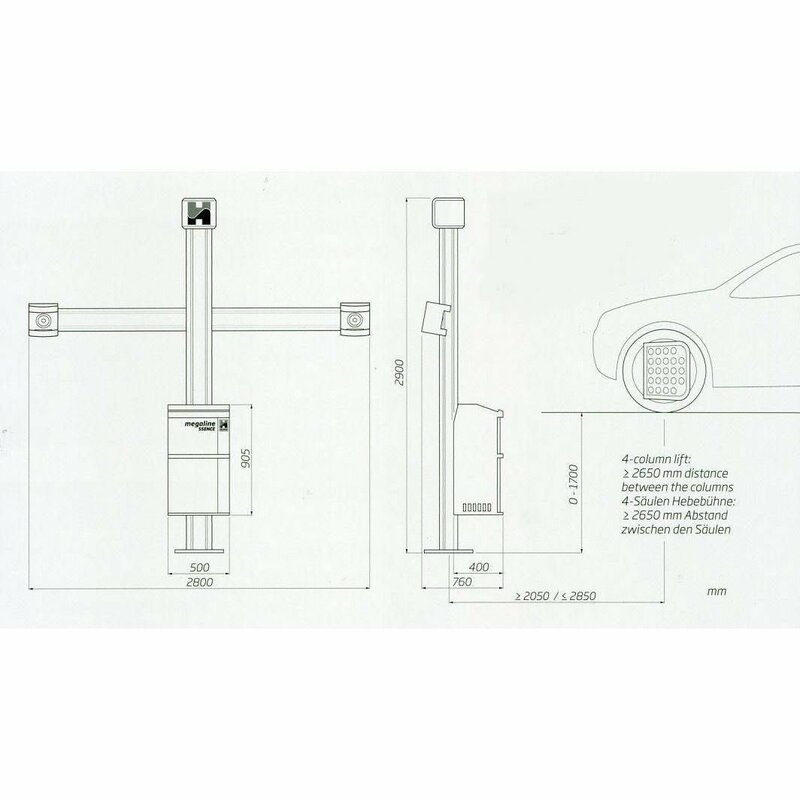 "Click Here" to see our range of Wheel Alignment Lifts.